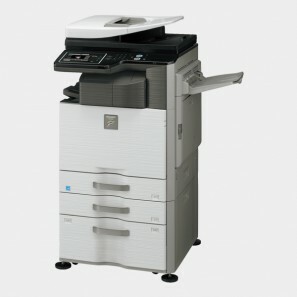 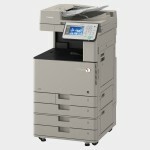 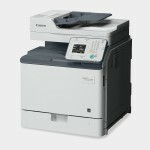 Kyocera TASKalfa 5551ci was added to your shopping cart. 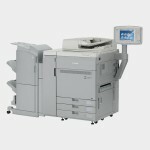 Sharp MX-2614N was added to your shopping cart. 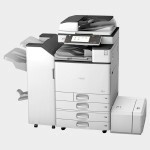 Sharp MX-M314N was added to your shopping cart.